The UVA Department of Pathology embraces the central role of its discipline at an academic medical center, fully engaging in clinical, educational and research missions. 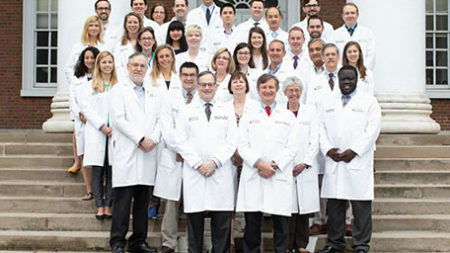 Our clinical faculty have an international reputation in diagnostic expertise, solidified by authorship and editorship of major medical texts and journals. 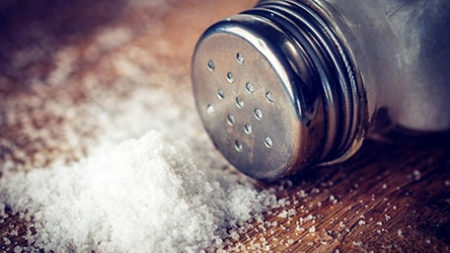 Our faculty carries out research that spans the spectrum of biomedical inquiry: basic research into biological and disease mechanisms, translational research that brings advances in experimental science to clinical utility in diagnostics and therapeutics, and clinical research that refines and advances current medical practice. The residency program is designed to create pathologists who are prepared to enter clinical practice upon graduation; residents assume primary responsibility for their cases from beginning to end. 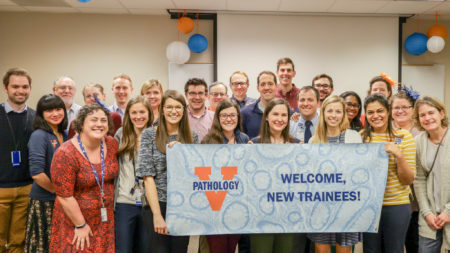 Pathology fellowships offered at the University of Virginia include cytopathology, dermatopathology, gynecological pathology, hematopathology, neuropathology, transfusion medicine, and clinical chemistry. Every pathology researcher is dedicated to better results for patients in our clinic. Your contribution can help ensure we are able to offer the best care based on advanced medical research.